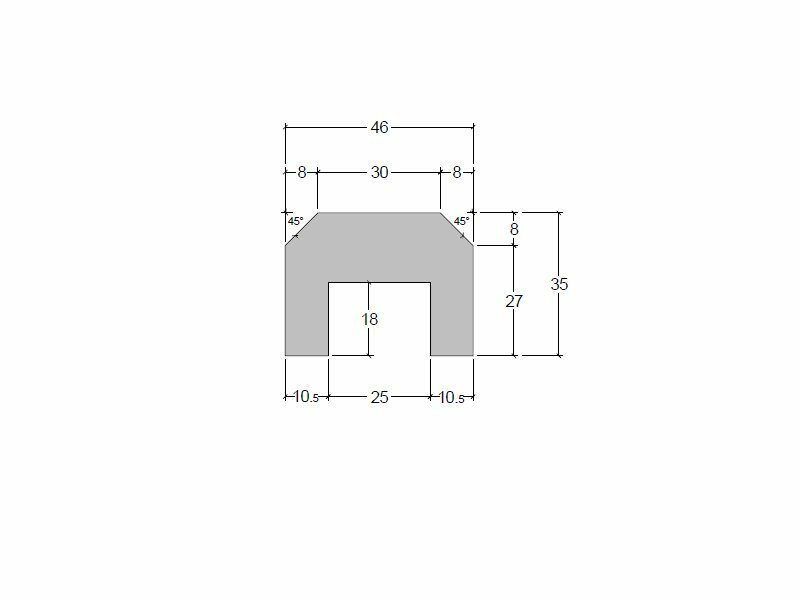 We offer a choice of two pressure treated capping rails, while they are designed to provide a finishing touch to your featheredge fence they can be used for other products too. 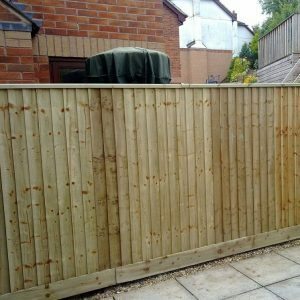 With a featheredge fence we always suggest you use gravel boards to stop the vertical featheredge boards from soaking up moisture from the grass or garden soil beneath it. 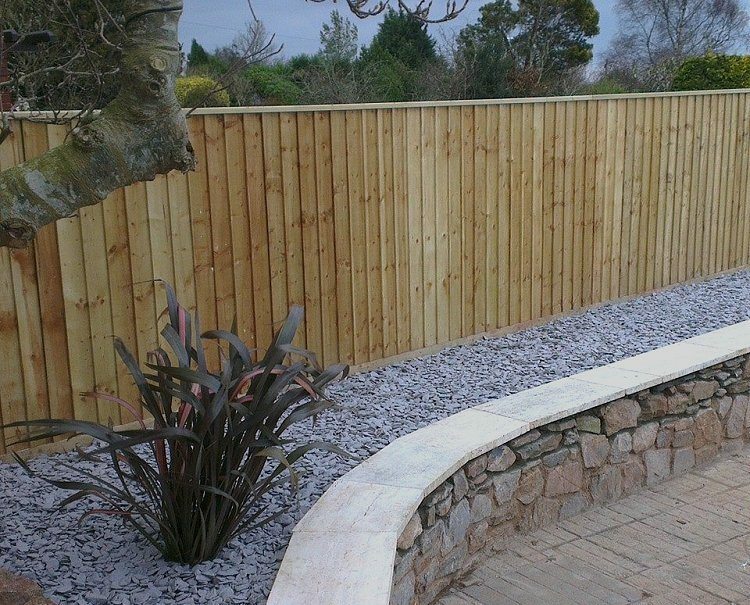 Capping rails provide a finishing touch to the top of your fence and also deflect rainwater from the top of the featheredge. 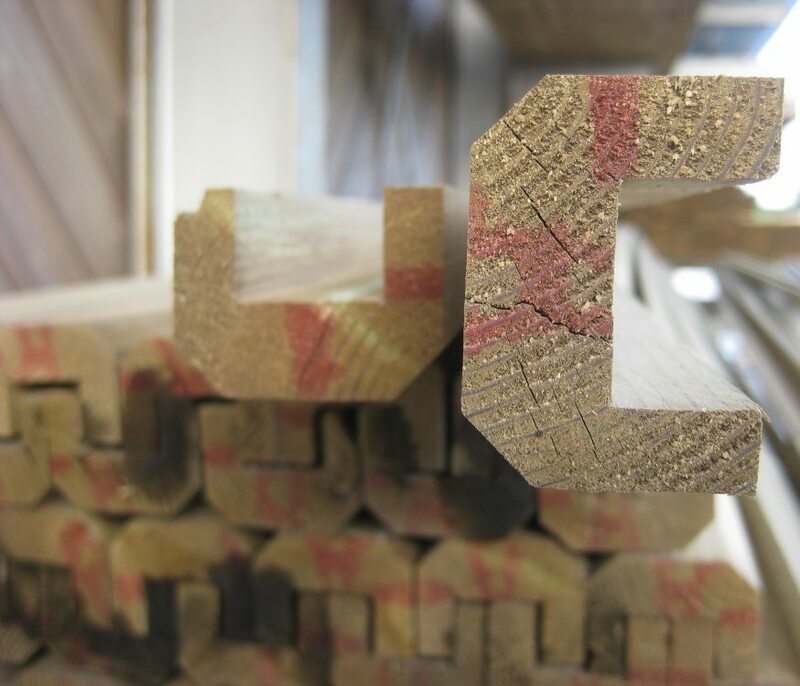 They are not a substitute for applying Ensele end treatment to any cross cut boards. 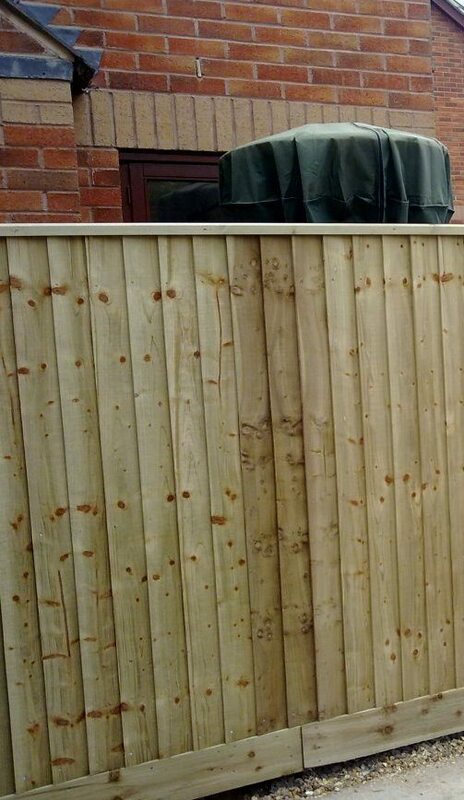 Our rebated fence capping provides a little more leeway on featheredge fences where the ground is sloping. 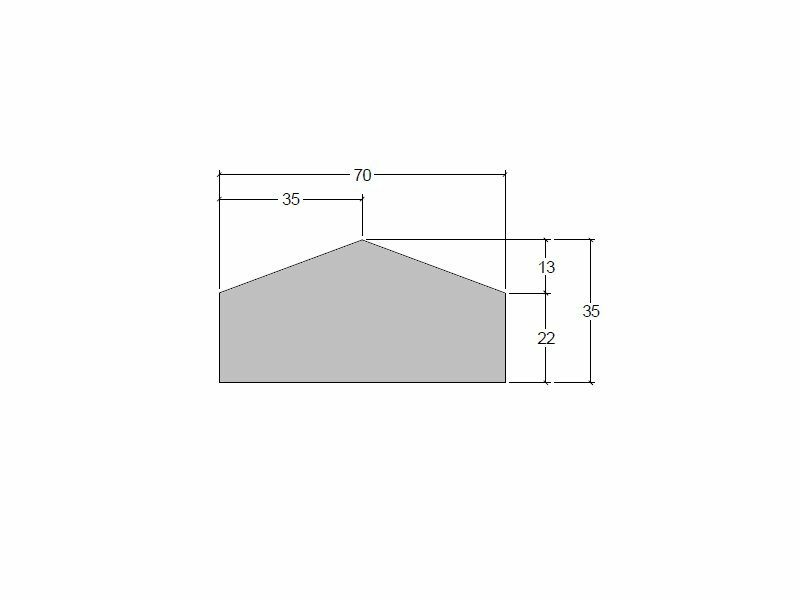 The 25mm rebate provides ample space for featheredge slats and 20mm finished pales providing they are reasonably well aligned. 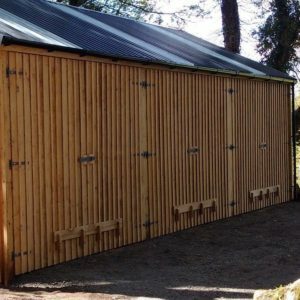 On sloping ground the gravel board should be fixed first, featheredge cut at a slight angle to keep the tops horizontal and then the capping should slot nicely over the top following the hopefully consistent fall in the featheredge. 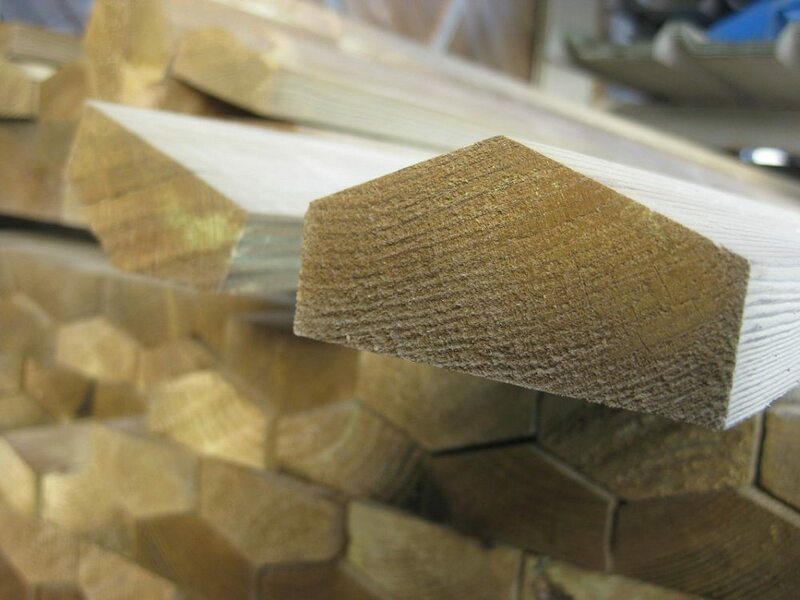 Once again these rebated featheredge capping timbers are supplied in 3.6 metre lengths.